Park West Physiotherapy continues to lead the metro area in the provision of the highest quality of care in physiotherapy to restore function safely and effectively. We offer direct billing to all insurance companies who allow in an attempt to make your experience as stress free as possible so that you are able to focus on healing. 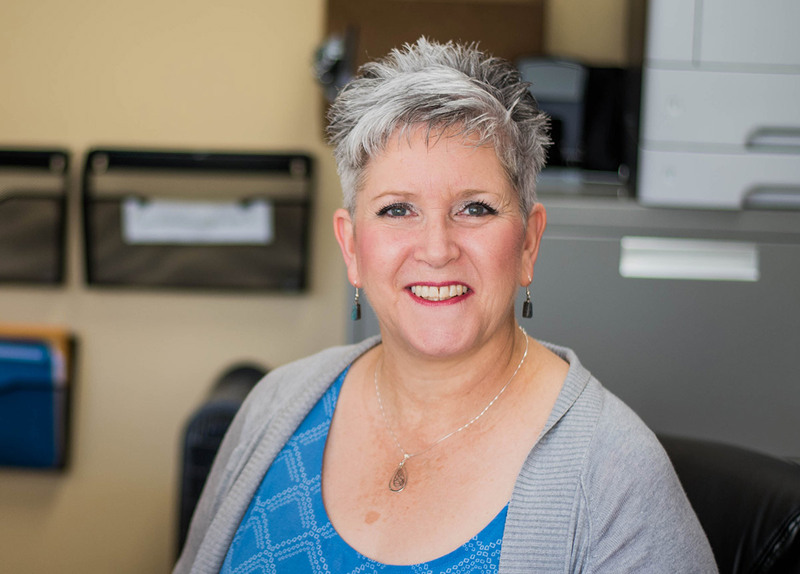 If you have any questions, please don’t hesitate to speak with Sandra, our office administrator (pictured below), who will be happy to assist you.